Deploying solid-state disk (SSD) technology in enterprise environments as primary storage has gained a lot of interest in recent years with numerous SSD and flash array vendors starting up and coming to prominence. The main reason for the shift towards SSD technology can be attributed to the massive performance benefits it offers over traditional hard disk technology. In order to make SSD technology attractive to enterprise remote and branch office (ROBO) deployments, where there are hundreds or even thousands of distributed locations the total cost of ownership (TCO) of the IT infrastructure using SSDs needs to reduce further. 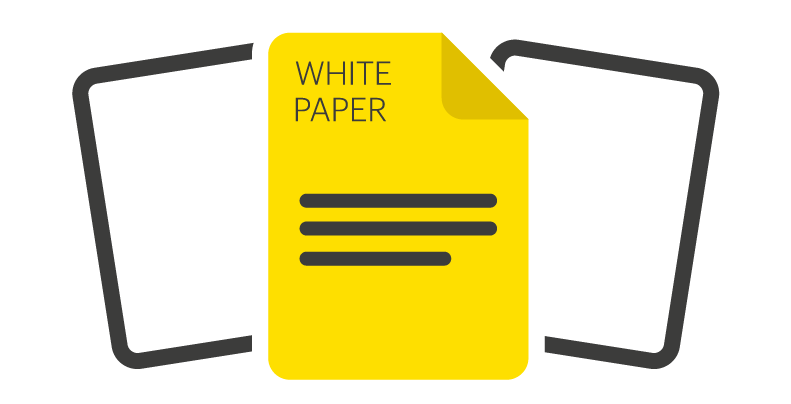 This white paper discusses the factors that should be considered as part of the total cost of ownership (TCO) when deploying SSDs in the distributed enterprise.